Montmorency Batteries? Call Every Battery Melbourne. 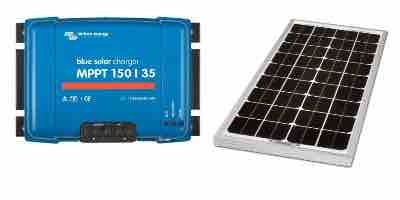 Need a car battery in Montmorency or a mobile phone battery? We sell ALL types of battery, and can deliver and fit your replacement car battery or you can save money by collecting and fitting it yourself. Call us, order online or visit your nearest store at 50 Bell Street, Heidelberg.